Bucharest is a city of contrasts. Once known as "the little Paris", it now combines the old with the new in a busy, noisy, entertaining and tourist friendly environment. The city is known for a more lively nightlife than other European capitals, but foreign tourists who pass by sometimes miss the true charm of the city. 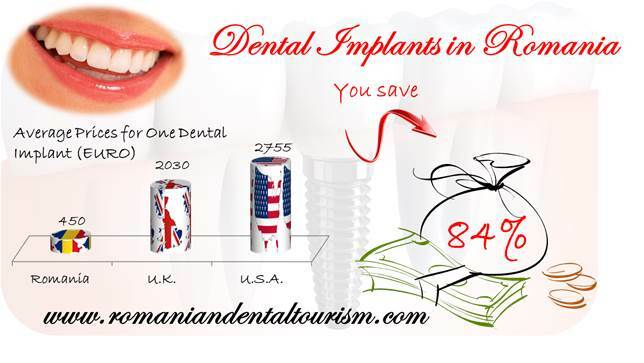 If you are in Bucharest to perform to treat your dental problems you can take the time to explore the city. And the best was to do this is by foot. 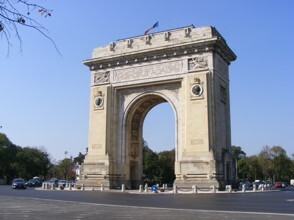 We have gathered some of the most beautiful and meaningful places that you can visit in Bucharest. The Palace of Parliament was build during the communist regime and it is an impressive display of late neoclassical architecture. The building is the second largest building on Earth, after the Pentagon and it also holds another two records for being the heaviest building and the most expensive administrative building. Today it holds the two chambers of the Romanian Parliament. Close to the People's Palace is the Old Town of Bucharest. Recent rehabilitation adds to the beauty of the buildings. This is also the heart of nightlife in Bucharest. Wile you're here you can also visit the Manuc Inn, now a restaurant, and close by the ruins of the old Princely Court, dating back from the time of Vlad Tepes. It would be a shame not to visit some of the most important museums in Bucharest. Grigore Antipa, the founder of the Natural History Museum, was the first to assemble a diorama and use it to present wildlife in a museum. Another museum that you can visit is the National Arts Museum. The Romanian Peasant Museum features an impressive exhibition of traditional Romanian popular art and objects. The Village Museum is an open air museum featuring a number of old traditional houses from the most important regions in Romania.Tourists can visit the two museums as a combined experience. Herastrau Park and Cismigiu Gardens are just two of the parks in Bucharest that can offer the wondering tourist a moment of peace and relaxation. Tourists interested in a more spiritual approach can visit a number of beautiful old churches in Bucharest, like the Lady Balasa Church or the Stravopoleos Church. Bellu cemetery is the largest and well known cemetery in Bucharest, the final resting place of numerous Romanian poets, singers and political figures. Bucharest has a lot to offer but if you're in a hurry, you can take a ride on an Double Decker-style bus and discover the main touristic attractions in the city in one journey. 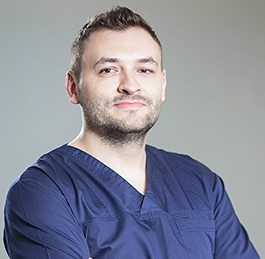 If you need help planning your dental trip to Romania, our dentists in Bucharest are more than happy to help you arrange the trip and give you tips on visiting Bucharest. If you plan to spend more time in Romania, we can give you another 10 reasons to do so.